Jay Honeyman has been working with grizzly bears for over 25 years and received his MSc in Environmental Management from Royal Roads University in 2007. He has worked with the Wind River Bear Institute assisting agencies in various provincial, state and federal government agencies in resolving their human bear conflict issues. He is the Executive Director of Bear Conflict Solutions Institute. 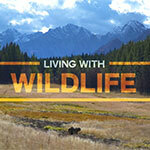 He currently works as a Bear Conflict Biologist for Alberta Sustainable Resource Development in Canmore, Alberta. 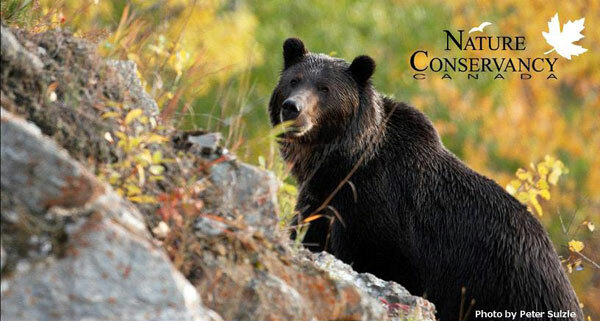 NCC’s Conservation Speaker Series is made possible through the support of Bill & Kathy Friley & Family for your enjoyment at no cost to you and your guests. Please enjoy this opportunity for mingling, light refreshments and a special presentation. Please note that business attire is required at the Calgary Golf & Country Club – no blue jeans. The Calgary Golf & Country Club is located at Elbow Drive & 50th Ave SW Calgary.